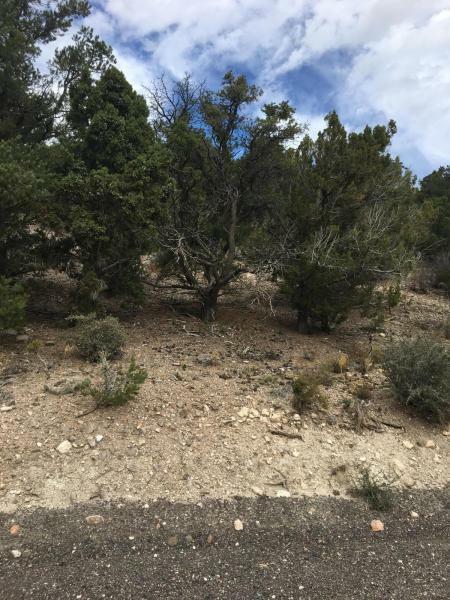 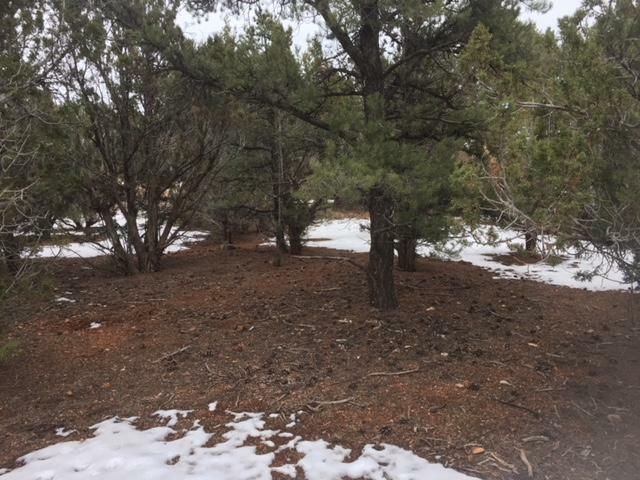 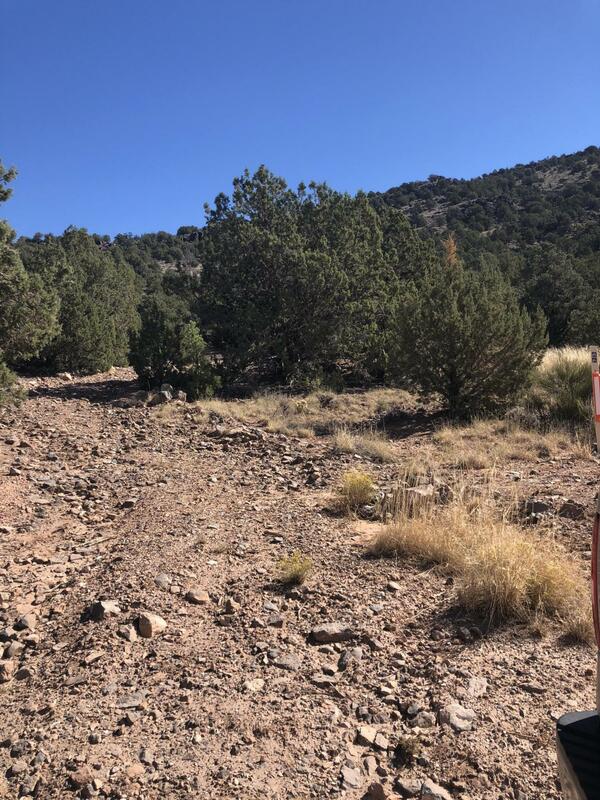 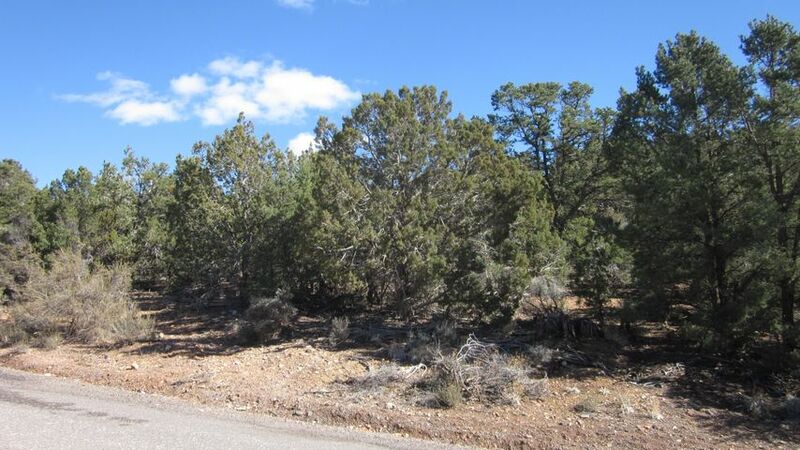 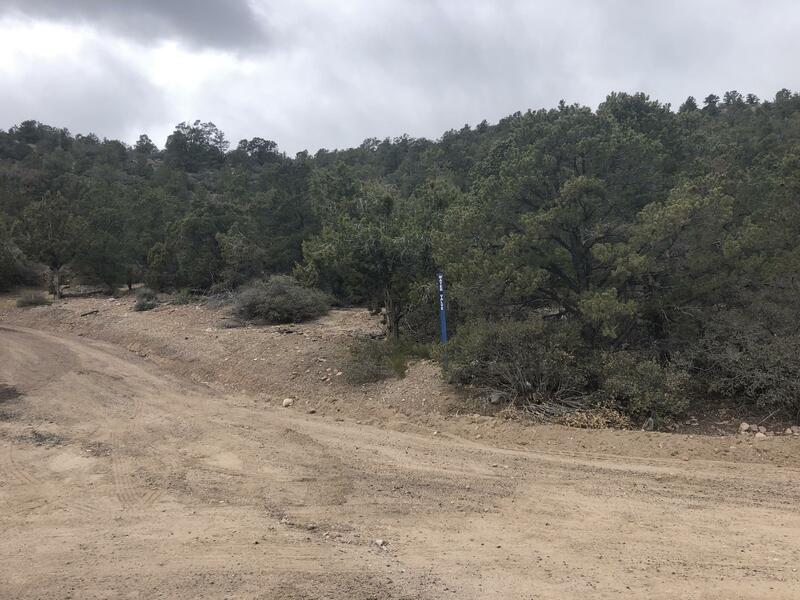 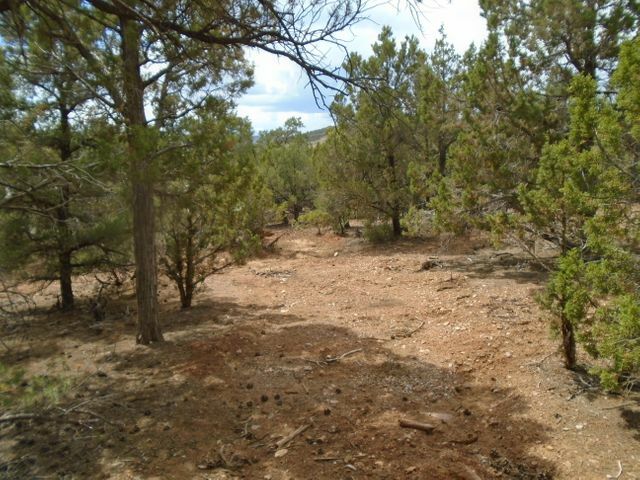 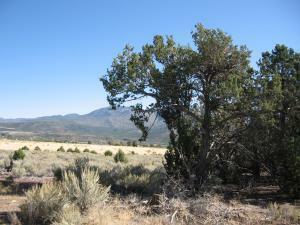 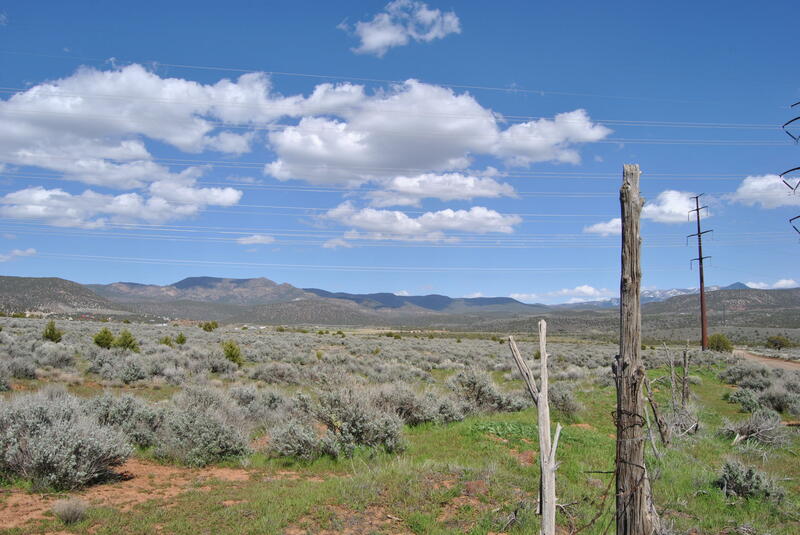 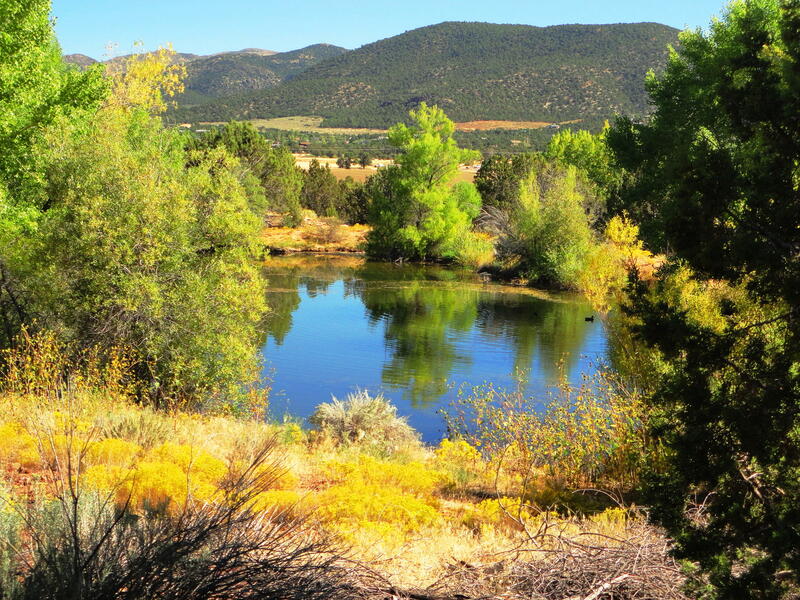 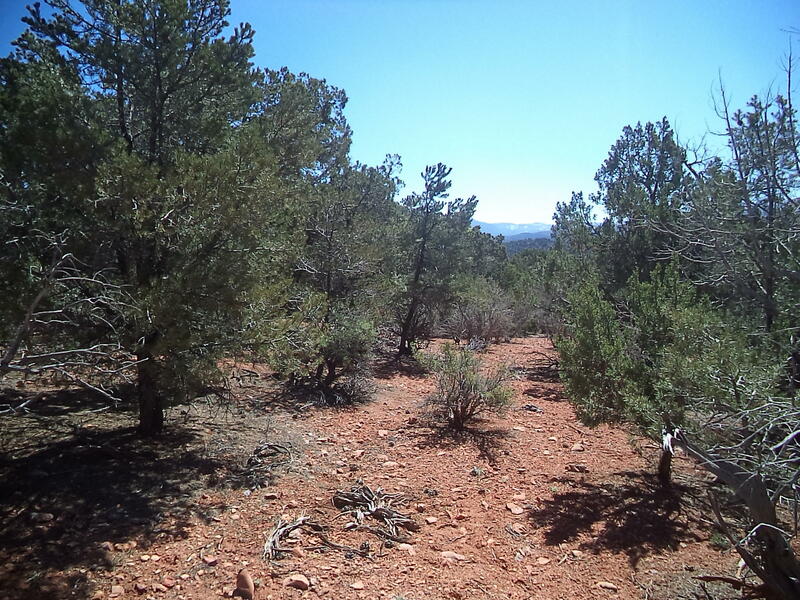 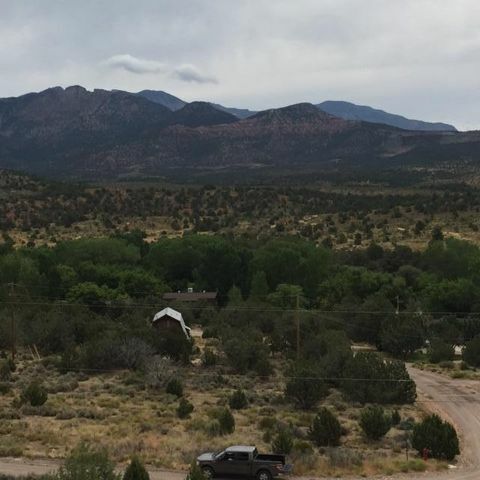 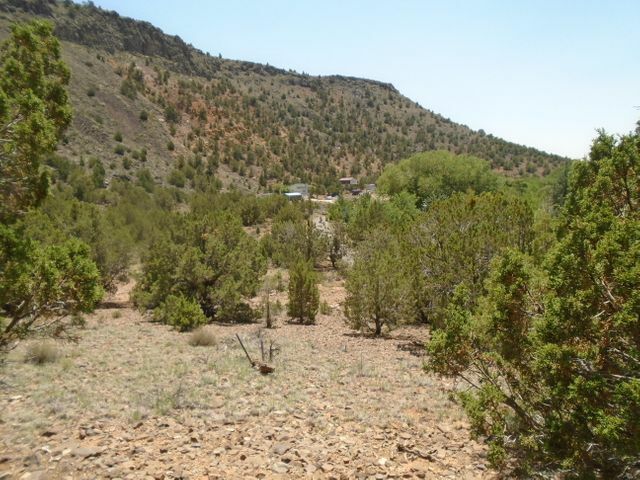 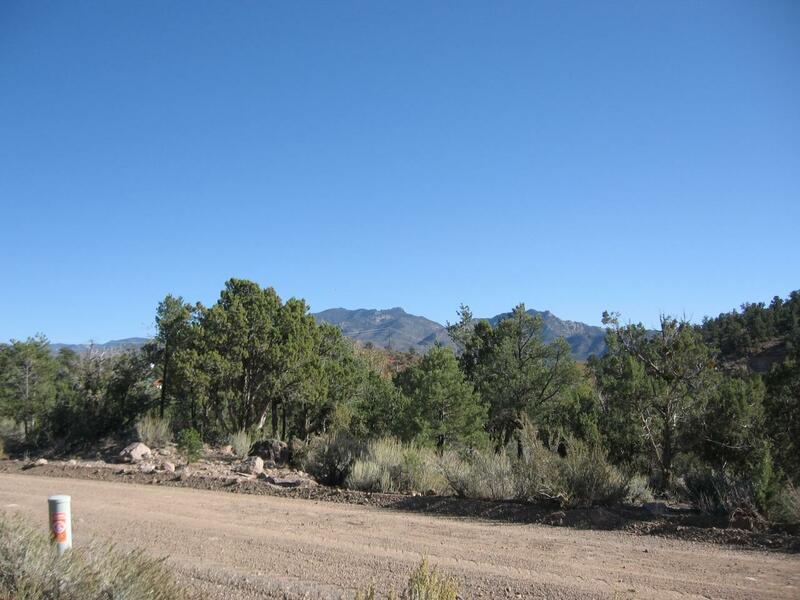 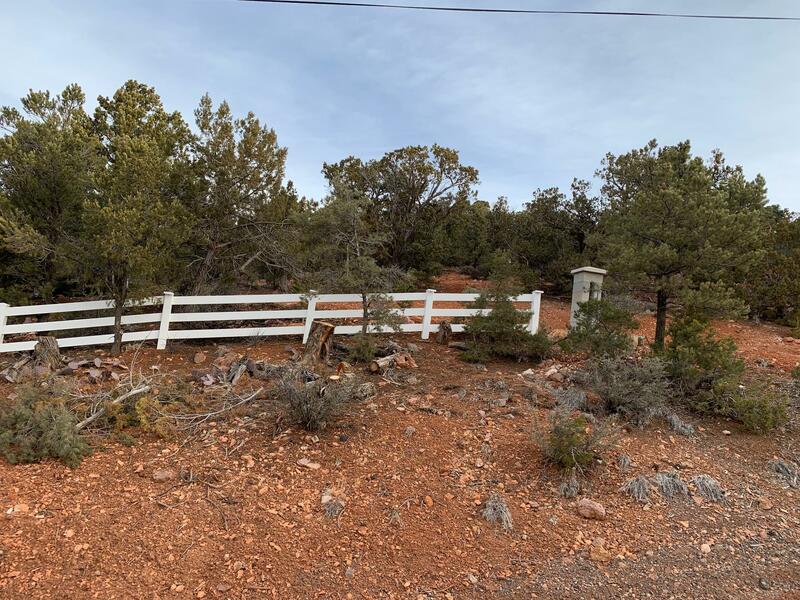 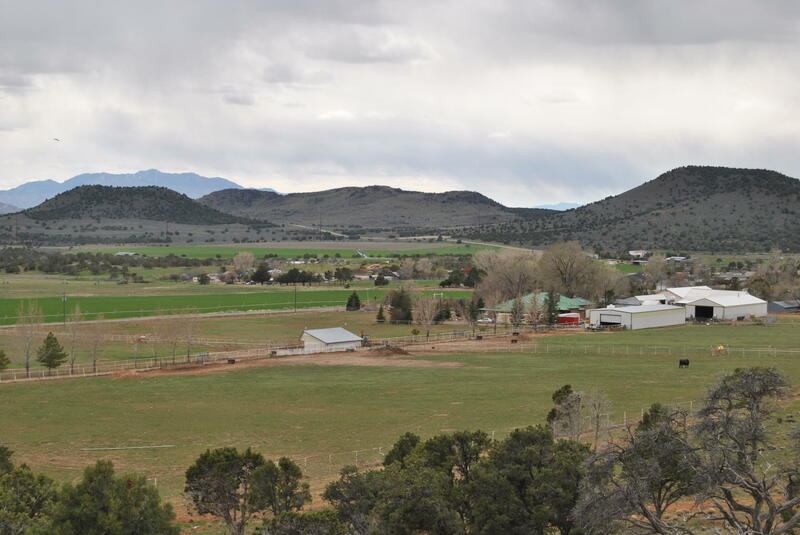 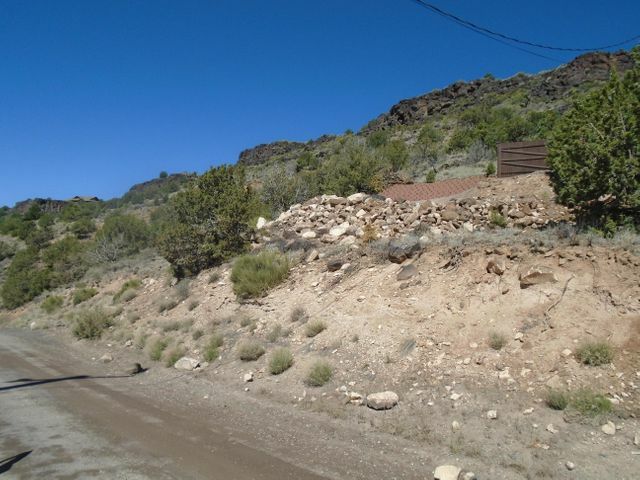 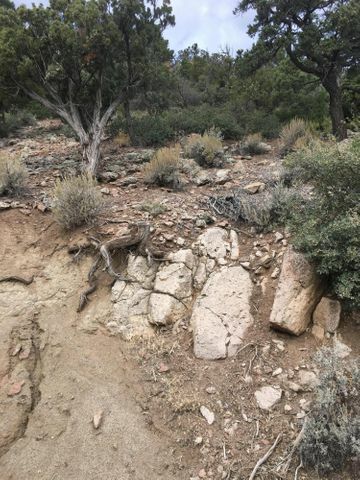 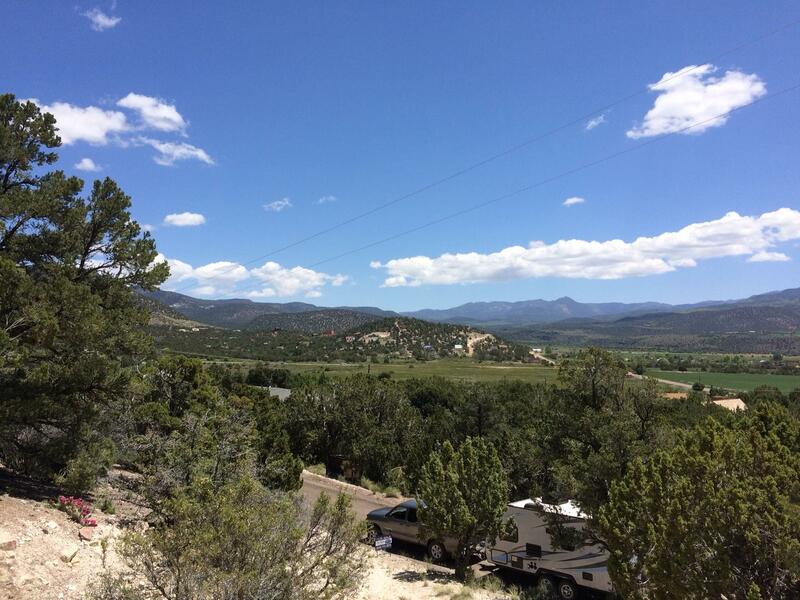 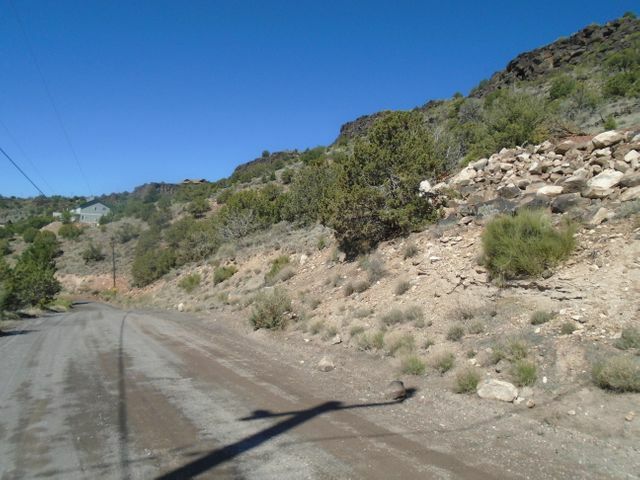 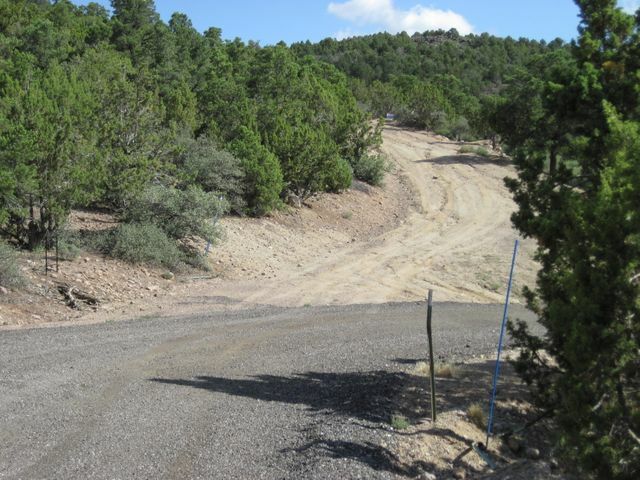 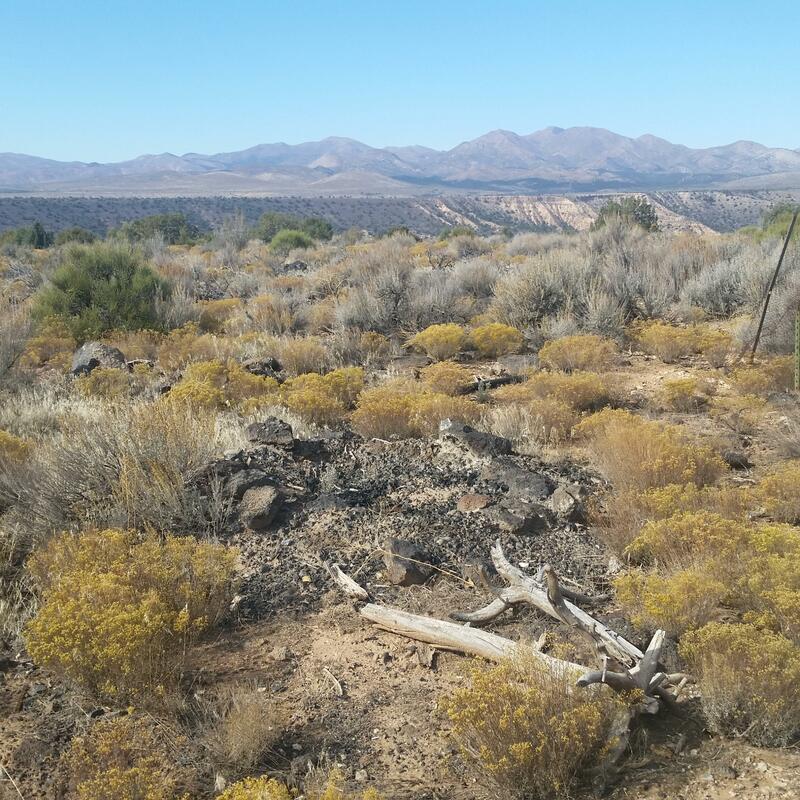 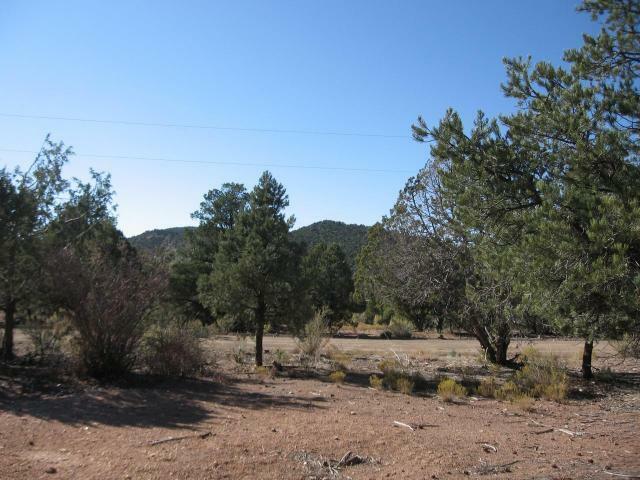 Great home lot in the mountain community of Central, just 30 minutes from St George. 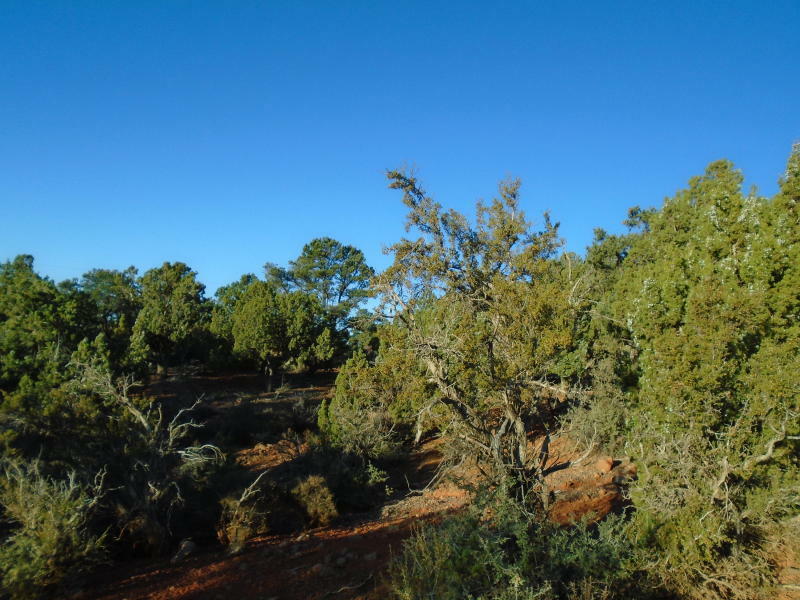 Heavily wooded. 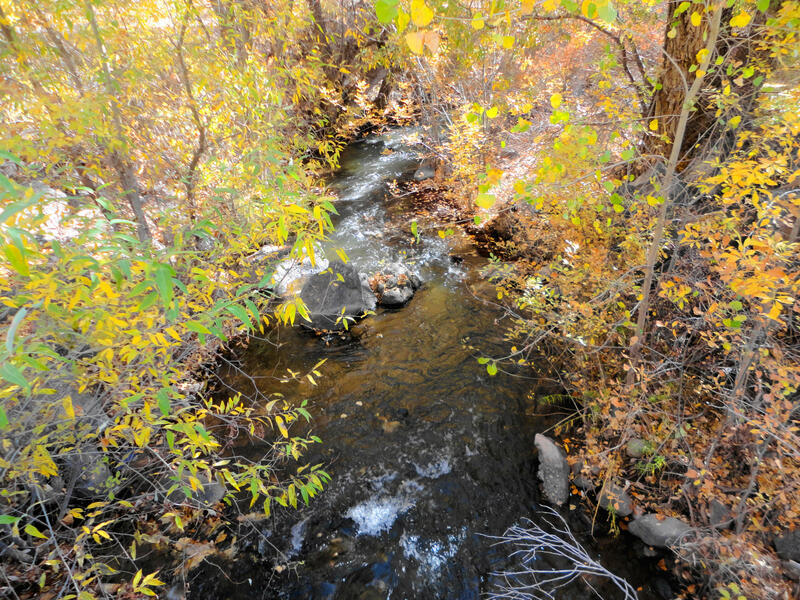 Utilities in street. 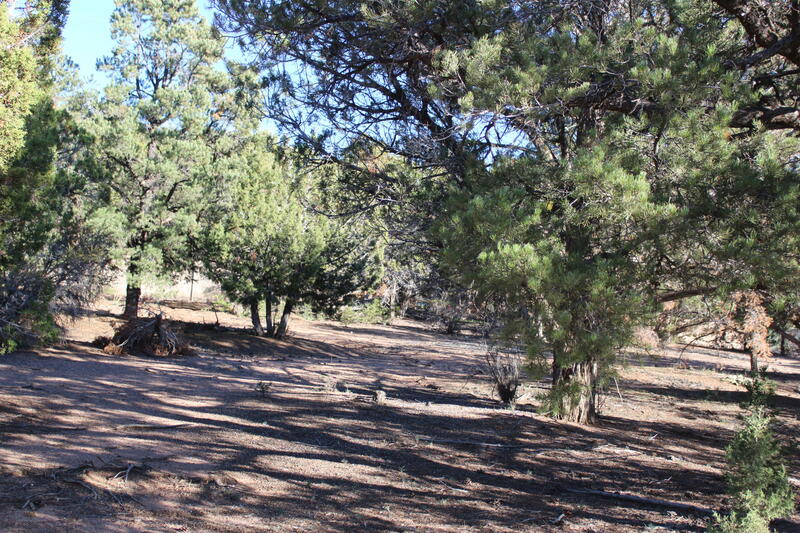 There was a successful perc test taken on this lot.